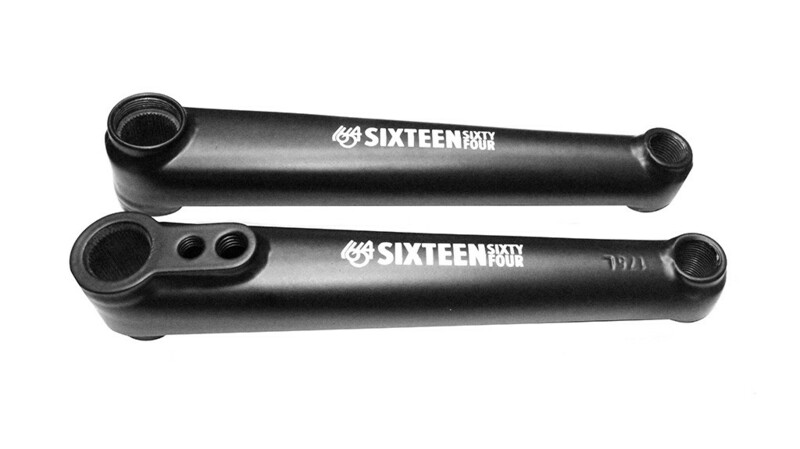 The 1664 BMX Good Ol’ Cranks feature 43 thermal heat treated 4130 chromoly arms and a 43 thermal heat treated hollow 19mm spindle. RHD or LHD. (Mid Bottom Bracket is not included).